Full Moonology. 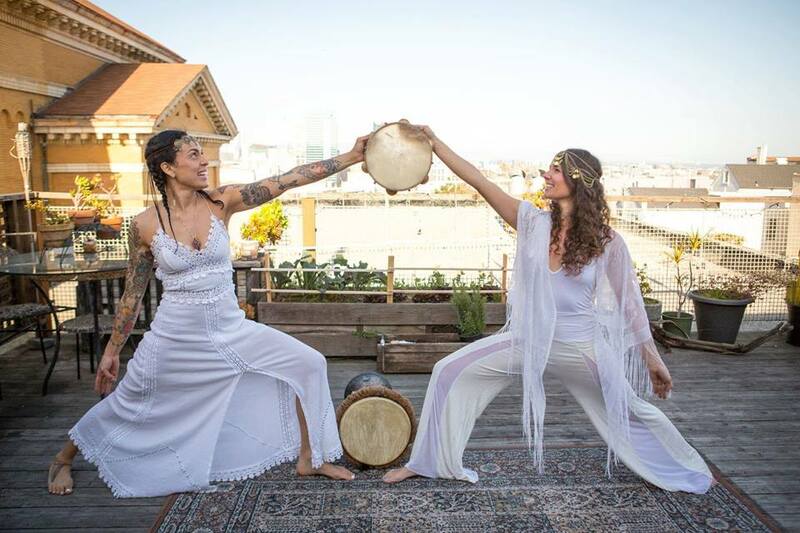 This new offering will have the same things we love from our ceremonies, but with a shorter 30min sound bath after an hour of expressive Vinyasa Qigong flow. Gathering in groups to honor the moon is an ancient ritual that helps us synchronize our human experience with the cycles of nature.